Edible oils are usually plant-based oils. They may be either solid or liquid at room temperature. The plant-derived or the plant-based edible oils infuse carboxylic acids along with long hydrocarbon chains. Whereas the petroleum-based oils do not contain the carboxylic group. 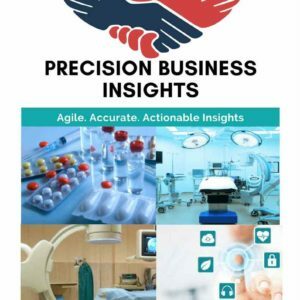 Increase in the use of edible oils in various applications is the key factor attributed for the growth of the edible oil co-products and by-products market. 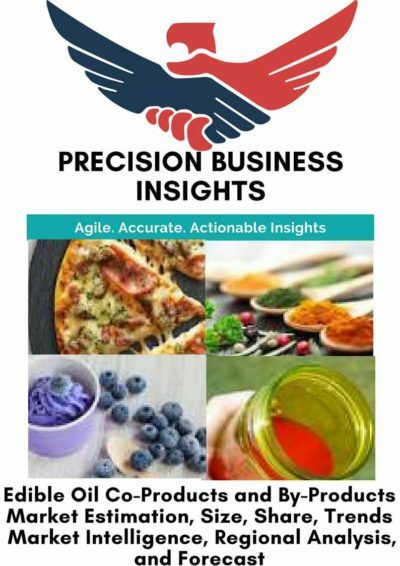 The increasing introduction of new varieties of edible oils is enhancing the growth of the market. 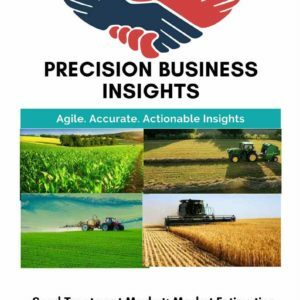 The environmental concerns have added fuel to the demand of biodegradable products which is anticipated to drive the growth of the edible oil co-products and by-products market. However, the high cost involved in the production is hampering the growth of the edible oil co-products and by-products market. 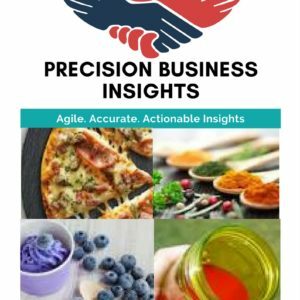 Geographically, global edible oil co-products and by-products market is segmented into North America, Europe, Asia Pacific, Latin America, and the Middle East and Africa. 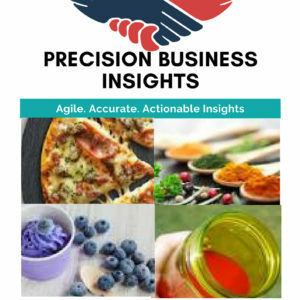 Asia Pacific edible oil co-products and by-products market hold the largest share when compared with that of the other regional markets owing to its higher consumption. North America fall next to the Asia Pacific, holding the second largest share in edible oil co-products and by-products market. The Middle East region is showing growth in the market due to the extensive use of the co-products and by-products for the production of detergents and soaps. Egypt and Morocco contribute the growth in the Middle East. In October 2017, Cargill Foods has expanded its food retailing business in the country to include more edible oil brands, wheat derivatives, and vegetable proteins.